Civis Analytics Director of Applied Data Science Ellen Houston highlights the value of uplift modeling for AdExchanger. Civis wins the Strata Data Impact Award with the City of Houston and wins honors in Fast Company's World Changing Ideas Awards. 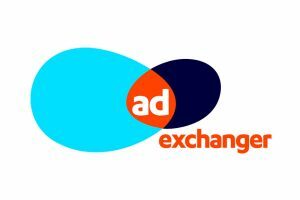 Also, Civis Customer Science Platform is named a finalist for the AdExchanger Best Data-Enabling Technology Award. 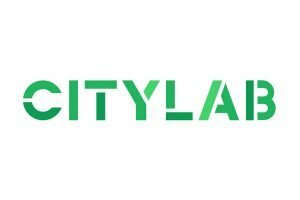 Civis Analytics is named a finalist in Fast Company's 2019 World Changing Ideas Awards for our work with the City of Houston for the Spaces, Places, and Cities category, while also receiving an honorable mention in the AI + Data category. Medical, Marketing and Media covers a recent Civis healthcare study on clinical trial recruitment and participation, highlighting commentary from Civis Applied Data Scientist Victor Ramirez. Civis Analytics Director of Applied Data Science writes a commentary for Route Fifty, offering his seven-step guide for building a data-driven 2020 Census campaign. Civis Analytics Lead DevOps Engineer Chris Perry is interviewed by Built in Chicago on his team's biggest focus this year and how he's staying ahead of shifting tech trends. 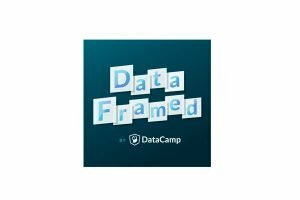 Civis Director of Data Science Skipper Seabold is featured on Data Camp's podcast DataFramed to examine the current and looming credibility crisis in data science. 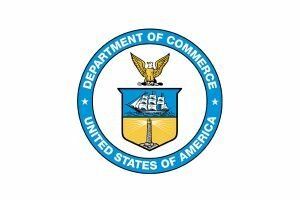 The U.S. Department of Commerce covers some of the projects presented at The Opportunity Project’s Demo Day by the Census Bureau, mentioning Civis's tool built to help match veterans with jobs. The City of Houston Housing and Community Development Department and Civis Analytics releases a report detailing the Harvey Data Project, a new, data-based approach for a smarter, more accurate and equitable disaster recovery. At SXSW 2019, experts discussed ways that local government — as well as volunteer technologists — can help ensure the process will yield an accurate count. Government Technology mentions how data scientists can help communities prep for the 2020 Census, mentioning Civis Analytics. 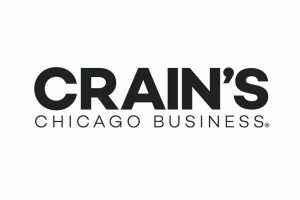 Civis Analytics CEO and Founder Dan Wagner spoke a panel at Crain's Chicago Business Middle Market Breakfast. Crain's posted pictures from the event. Civis Government Analytics Lead Amy Deora discusses how IT teams can best help local governments prepare for the upcoming 2020 Census. 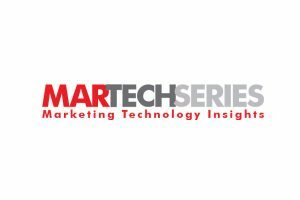 Civis's Media Products Lead, Tony Hudson, writes for MarTech Series about how to successfully bridge the gap between data science and marketing in an organization. 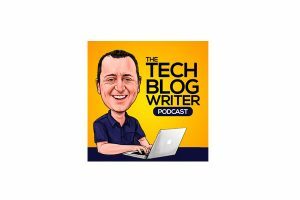 Neil C. Hughes (Tech Blog Writer) interviews Civis VP of Applied Data Science, Amos Budde, to discuss the intersection of marketing and data science, mentioning the newly launched Creative Focus. 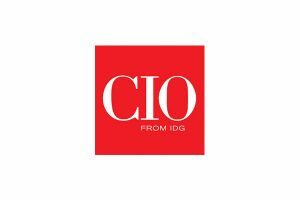 Civis Analytics is named on CGT's Readers' Choice List of technology providers for 2019. 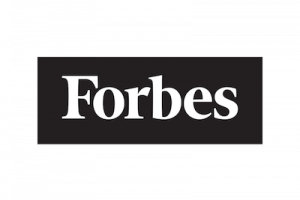 In a story about ways for executives to build community engagement and business growth, Forbes quotes Civis CEO Dan Wagner on empowering employees to get involved with local organizations. Smart Cities Dive writes a story about how cities like Detroit are gearing up for the 2020 Census using innovative tools to leverage data for their digital outreach, mentioning Civis research about identifying effective messaging for the 2020 Census. Government Technology describes how cities such as the City of Detroit are preparing for the 2020 Census with civic tech in order to encourage participation and capture accurate counts, mentioning a recently published study by Civis that looks at messaging to encourage 2020 Census participation. Government Technology: STiR Profile, Working to Map Flood Risk in Norfolk, Va.
Government Technology covers the City of Norfolk's partnership with Civis Analytics for the 2019 Startup in Residence cohort. Together, Norfolk and Civis will build a data analytics tool allowing residents to understand flood risk in their homes. 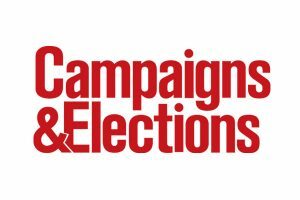 Civis Director of Political & Nonprofit Analytics Christine Campigotto writes a commentary for MediaPost on applying what she's learned from political campaigns to brand and product marketing. Civis Analytics announces a set of tools specifically for state and local governments, nonprofits and other organizations looking to increase response to the 2020 Census. Concurrently, Civis releases the findings of a new study that identifies the messaging most effective in improving Census responses. 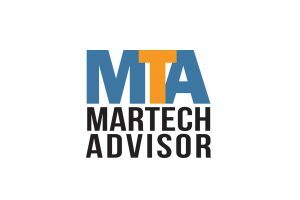 MarTech Advisor reports on Civis's announcement of the availability of Creative Focus, a tool that allows marketing and communications professionals to understand how specific messaging will impact key audiences before putting anything in-market. Civis Analytics announces the availability of Creative Focus, a tool that allows marketing and communications professionals to understand how specific messaging will impact key audiences before putting anything in-market. 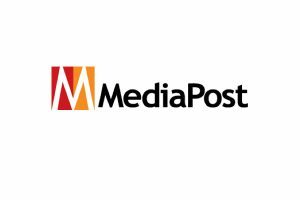 AdExchanger covers Civis Analytics's announcement about the availability of data-backed message-testing software, Creative Focus, for brands and marketing agencies. 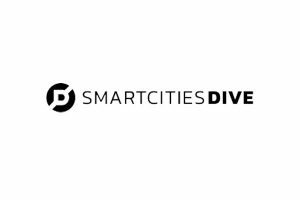 Smart Cities Dive reports the 2019 Startup in Residence cohort, mentioning Civis Analytics and their partnership with the City of Norfolk to help analyze historical flood risk data. 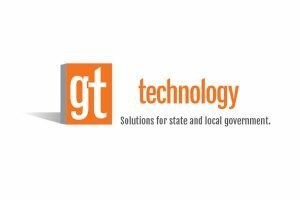 Government Technology covers the STiR Program's announcement of the selected 40 companies for their 2019 cohort, mentioning how Civis Analytics has been picked by the City of Norfolk to help build a flood data analytics tool. The City of Norfolk, Virginia selects Civis Analytics through a competitive process to participate in its 2019 Startup in Residence (STIR) program. Through STIR, nearly 700 startups vied for a chance to work with 22 governments for the opportunity to secure a contract. 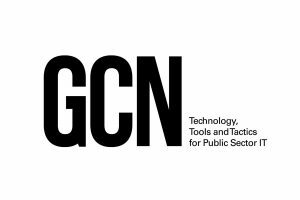 For GCN, Civis's Director of Government Analytics Amy Deora describes how IT staff and data science teams can effectively work together as government agencies see the value in hiring teams of data scientists. Civis Senior Data Scientist Henry Hinnefeld helps The Wall Street Journal analyze data from Billboard magazine's weekly Hot 100 from 1958 to present day to understand why more than ever, the charts are dominated by superstars. 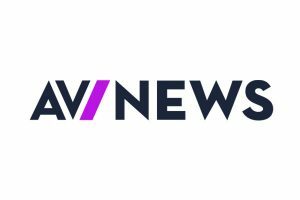 Civis Analytics makes CRN's annual list of the top ten hottest data analytics startups of 2018, mentioning how Civis's sales to the public sector have tripled compared to the first half of 2017. In honor of Giving Tuesday, Civis announces the fourth annual Ask America Anything contest supporting nonprofits. The three nonprofit winners of this contest will receive a free test through Civis's Creative Focus. 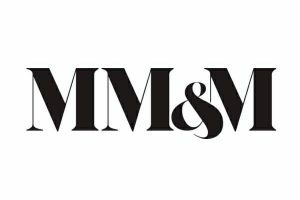 MM&M covers Civis's research on creating the most effective flu-shot campaign, diving into how Civis surveyed 2,400 adults with different messaging approaches in order to identify the most impactful message for promoting the vaccination. Route Fifty shares the City of Houston's plans to better prepare for future hurricanes, highlighting the ongoing story behind Houston's partnership with Civis Analytics and Dewberry. 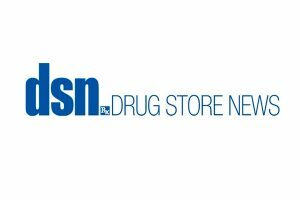 Drug Store News reports on Civis's research on retail clinics, highlighting how these retail clinic visits are driving in-store purchases. Fast Company reports on Civis's partnership with Crooked Media to create a comprehensive voter guide, revealing a list of House of Representative races where donations could have the most impact. 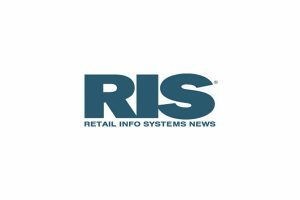 PR Newswire announces new research by Civis exploring the demographics and motivations of retail clinic patients, and how these visits impact spending behavior in the retail portions of the stores. 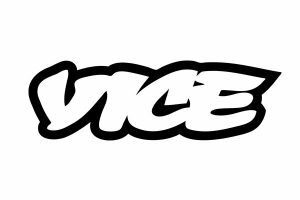 Vice covers Civis's partnership with The Invisible Institute to better understand potentially wrongful convictions through analyzing prison letters using data science. 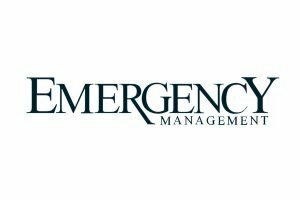 Emergency Management describes the collaboration between the City of Houston, Dewberry, and Civis Analytics in order to assess the damage in Houston from Hurricane Harvey. 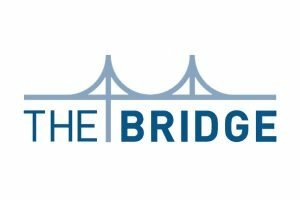 The Bridge interviews Civis's Director of Political & Nonprofit Analytics Christine Campigotto on career advice, her morning routine, and how Civis is bridging the gap between politics and tech. The Atlantic's CityLab covers Civis's partnership with the City of Houston and Dewberry Engineering to understand Houston's un-met needs following Hurricane Harvey. 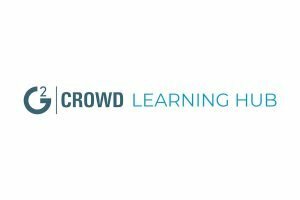 G2 Crowd interviews Civis's Co-Director of Data Science Research and Development Skipper Seabold regarding his insight into the anatomy of data science jobs by 2021. Fast Company covers Civis's collaboration with Dewberry Engineering and the City of Houston, detailing how we've helped the city assess damage and identify remaining pockets of need in the city after Hurricane Harvey. The Wall Street Journal covers Nantucket Data Platform's work with Civis, and how they used Civis technology to estimate the true resident population of Nantucket. VentureBeat's article highlights how Civis has been aiding the recovery process for the City of Houston using predictive modeling to evaluate Harvey's damage, identify victims that still need relief, and provide insight about the city's infrastructure that will inform future disaster preparation. Digiday's Advertising Week brief for 2018 includes a short interview with David Galinsky, Director of Customer Data Science at McDonald's, about how Civis has helped McDonald's leverage data science to amplify their marketing efforts and understand their customer. Inspiring read about CrowdSource Rescue's efforts during Hurricane Harvey, mentioning Civis's work with the City of Houston analyzing the storm's damage to inform future hurricane preparation for the city. Civis Analytics makes Chicago Inno's annual 50 on Fire list, showcasing 50 people and companies that are heating up the Chicago tech industry. Vox: There are solutions to the opioid epidemic. Here’s how you convince people to support them. A new survey of more than 5,500 Americans by Civis Analytics provides some hints for advocates looking to build public support for policy responses to the opioid crisis. 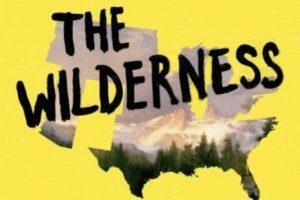 Crooked Media: The Wilderness, Chapter Eleven, "The Filter"
Katie Malone, Director of Data Science Research and Development, is interviewed about her favorite data science tools for enterprise tech outlet TechTarget. Built in Chicago features our VP of Engineering, Brian Fritton, on ways to be a supportive leader & staying close to his team. 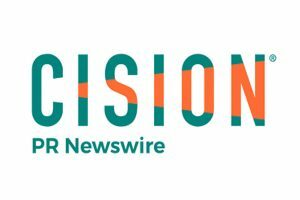 PR Newswire announces our significant momentum in the public sector industry. Since H1 2017, we tripled revenue from Federal, State, and Local government clients. AWS names Civis Analytics a launch partner for the new AWS Nonprofit Competency Program, highlighting how our software helped Robin Hood Foundation fill the participation gap of 10,000 people who were eligible for more than $15 million in benefits. Civis Applied Data Science Manager, Jesse Stinebring, is showcased in Campaign and Elections’ 2018 Rising Stars, for his work with our political clients. Civis Director of Data Science Research and Development, Katie Malone, makes Crain’s Tech 50 of 2018. 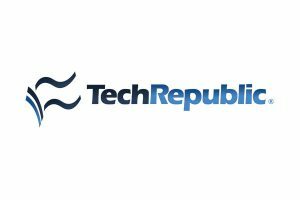 For this TechRepublic article, Crystal Son & Ellen Houston from Civis Analytics provide some helpful questions employers should ask when being considered for data science positions. Civis Analytics makes VentureBeat’s list of Midwest Artificial Intelligence & Machine Learning startups to watch. 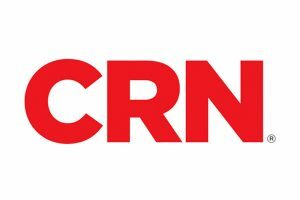 CRN names Civis Analytics as a top ten big data startup of 2018. Vox’s article on Trumpian politics point out how Civis Analytics’ work with Priorities USA during the Alabama special election focused on what messages did the best job of motivating African Americans to turn out and vote. FiveThirtyEight’s article features Civis blog post about “The best Mario Kart character according to data science,” written by Senior Data Scientist, Henry Hinnefeld. 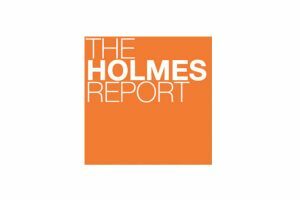 The Holmes Report covers a panel discussing the role of data in personalized marketing at the 2018 PR Council's Critical Issues Forum in Chicago, mentioning a quote from Civis's CEO Dan Wagner on the usage of AI in the PR industry. 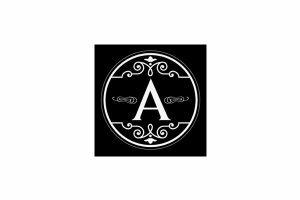 The A.V. 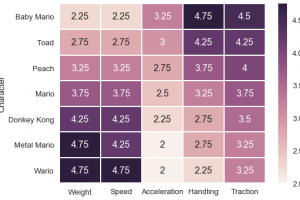 Club features the Civis blog post about "The best Mario Kart character according to data science,” written by Senior Data Scientist, Henry Hinnefeld. The World Bank: Join Us for “States of Disruption” to Explore the Role of Governance in a Fast-Changing World! 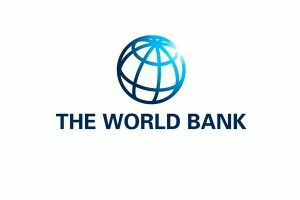 The World Bank's blog announces that The Governance Global Practice is hosting a conference on June 27-28 to examine the role of governance in an increasingly complex environment. Civis's Government Team Lead Amy Deora is featured as an example speaker. Civis's Ellen Houston, Director of Applied Data Science, describes how companies should ease into using predictive analytics. 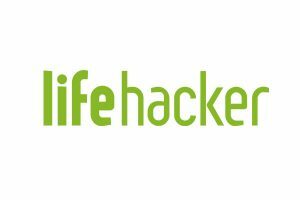 Lifehacker covers Henry Hinnefeld's blog post about "The best Mario Kart character according to data science." Vice's Motherboard features the Civis blog post about "The best Mario Kart character according to data science,” written by Senior Data Scientist, Henry Hinnefeld. 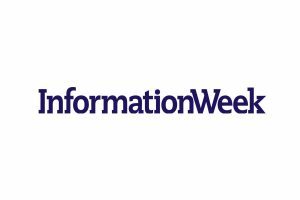 Information Week highlights a quote from Civis Director of Data Science, Skipper Seabold, sharing tips on how to deliver a successful AI product. Henry Hinnefeld uses the power of data science to discover the best Mario Kart character for our blog. Authority Magazine interviews Crystal Son, Civis's Healthcare Analytics Lead, regarding her backstory and how data is transforming the healthcare industry. 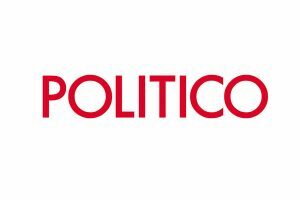 Politico covers Civis's announcement of the availability of Creative Focus, an ad-testing service for political campaigns. 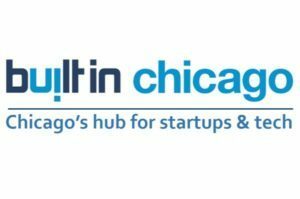 Forbes quotes Civis CEO Dan Wagner for his mention of Chi Hack Night as a valuable resource for people in the Chicago technology scene. 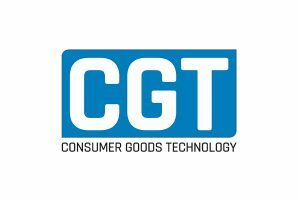 Civis CEO Dan Wagner is interviewed by CGT editor-in-chief Peter Breen on his thoughts about leveraging analytics for the retail industry at the 2018 Retail & Consumer Goods Analytics Summit in Chicago. Civis's Head of Political Data Science David Shor is named one of Crain's 20 in their 20s list for 2018. This New York Times opinion piece describes a message-test Priorities USA did with Civis Analytics regarding how African-Americans would turn out and vote for Doug Jones, the Democrat running against Roy Moore. 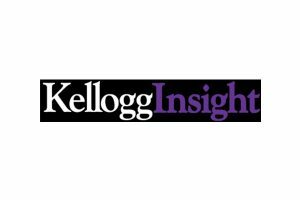 In Northwestern University's Kellogg Insight blog, Civis CEO Dan Wagner offers some advice for building a successful data analytics team. 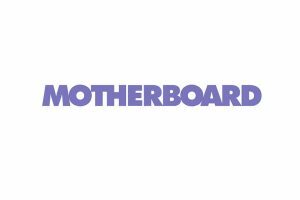 Fast Company highlights a Civis survey with questions pertaining to whether employees should have an option to elect board members. VentureBeat writes about Civis's newly launched survey capabilities. Civis is mentioned as one of fifteen interesting startups to watch in 2017 for VentureBeat. VentureBeat announces Civis's Series A funding round, landing $22 million. Leveraging insights from Civis Analytics, The New York Times discusses the link between American adults that are newly insured and their likelihood of voting in the upcoming election. 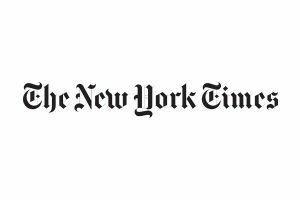 The New York Times writes a piece on Trump's supporters leading up to the 2016 election, highlighting voting estimations provided by Civis Analytics. The New York Times: We Mapped the Uninsured. You'll Notice a Pattern. The New York Times covers the change in levels of uninsured Americans from 2013 to 2015, citing Enroll America's partnership with Civis Analytics.